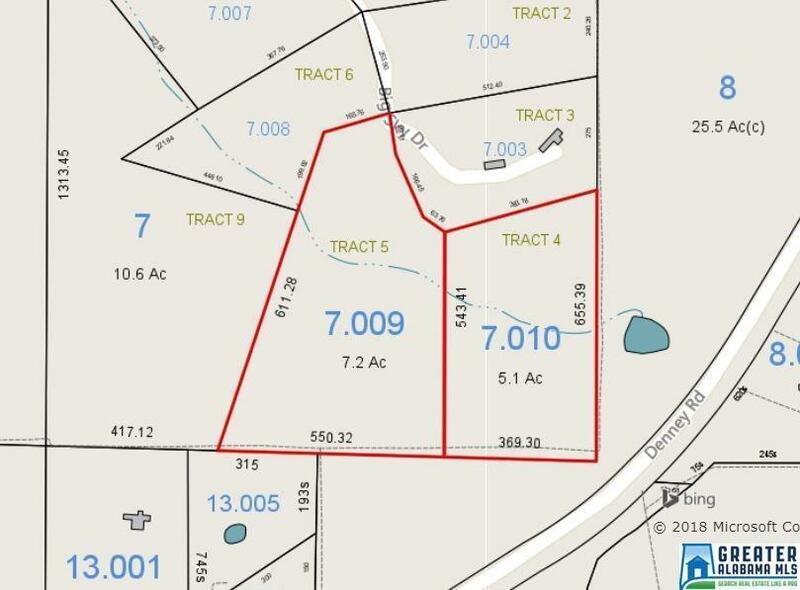 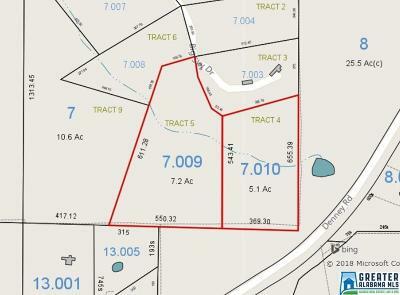 Two adjoining tracts of land totaling 12 +/- acres at the end of Big Sky Drive in Cragford. 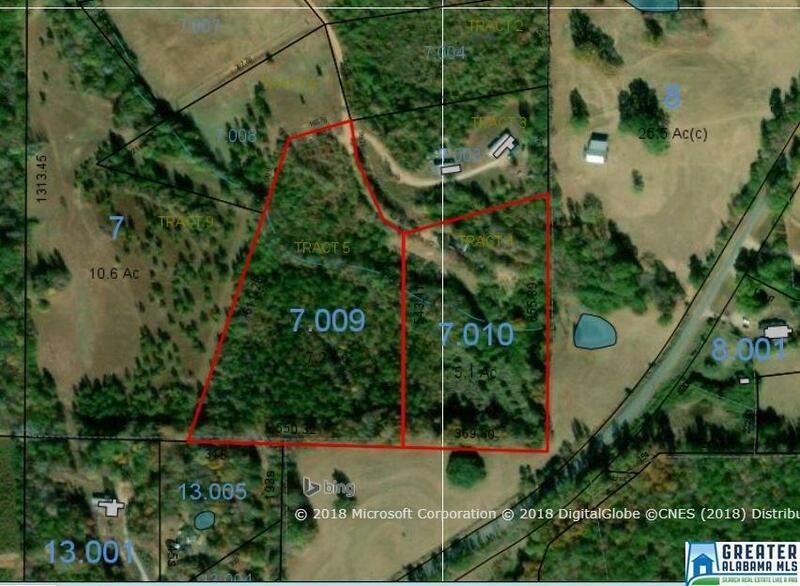 Property has some cleared land, some trees, county water. Owner has legal access to property.